Her husband's actions provoked her but his death haunts her. Did Basia get away with murder? Lieutenant Basia Lis took an oath to serve and protect. She knows right from wrong. But when she discovers her husband wants her dead; it’s him or her. Did she get away with murder? She’s convinced herself his actions provoked hers. Her decision to never commit again leads her to a one-night stand. First-names only. Hours after leaving his bed, she’s surprised to meet him at work. The case of a missing woman brings the two together. 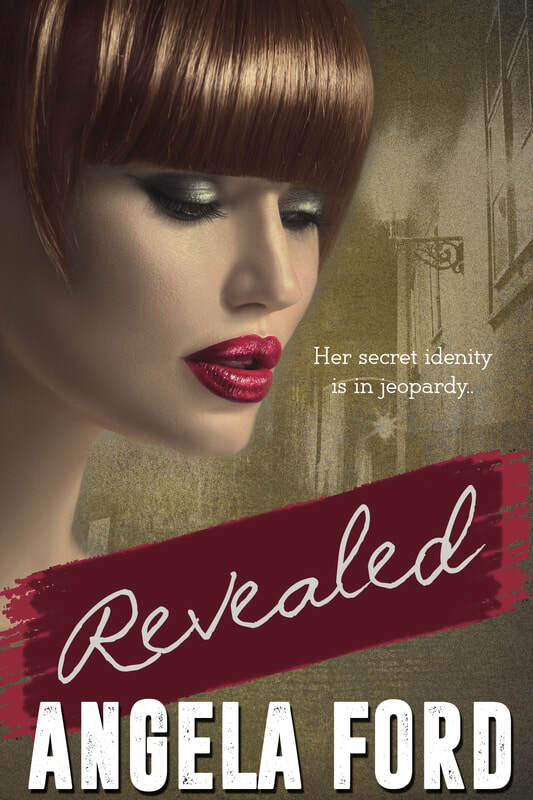 A woman from Basia’s past might lead Detective Riley Briggs to the truth. He’s opened doors he wished he’d left closed. Old murders lead him back to Basia. 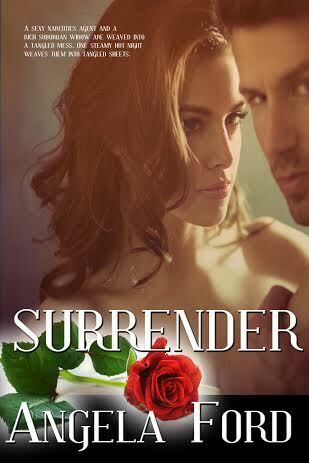 He fears he may have to arrest the woman he’s fallen in love with. Jessica Resario thought she found closure from the arrest of her parents’ murderer. She allowed her heart to love again. Tom Erickson stepped down as Supervisor of the FBI’s Internet Security Task Force. He decided to go back to the FBI Training Academy and groom new agents. Jess was promoted to direct the team. Supervisory Special Agent Jessica Resario continues to deliver spine-chilling seminars to educate parents and teenagers of lurking internet predators. A seminar one night introduces her to Mr. & Mrs. Bennett who are deeply concerned of their daughter’s safety. They know of Jess’s arrest the year before of Trevor Marshall. They asked Jess if she would take the time to read what they had discovered. Jess takes the file home. She did not expect to feel Déjà vu. The team unravels the forbidding prospect that they have another Trevor Marshall on their hands. His personality fits a stalker through obsessive or addictive traits. His wife Tara died in a car crash on the I-80 earlier in the year. From what the team discovered of Tara Davidson, she fit the profile of domestic abuse. The chilling factor that hits the team is the striking resemblance between Tara Davidson and Tiffany Bennett. 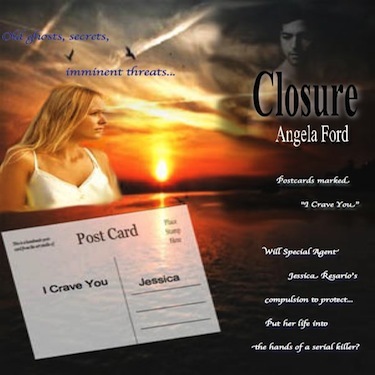 A close call one night with Kyle Davidson makes Tiffany realize he is a threat to her. As usual, Jess took the law into her own hands to protect the girl and entered Kyle’s house illegally. They can’t hold Kyle without Tiffany pressing charges. Tiffany accepts her father’s offer of private school in England. Jess is suspended again for her actions and decides a trip to the beach house with her husband is the best medicine. The news of her parents’ murders brings Tiffany home. Jess races to save her, only to put her own life into the hands of a killer. The team searches for Jess, Tiffany and the killer. To their surprise, the past begins to creep up on them. First there was Closure. 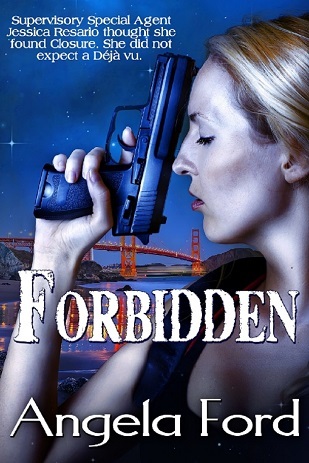 Then it was Forbidden. Now the unsub is Obsessed. 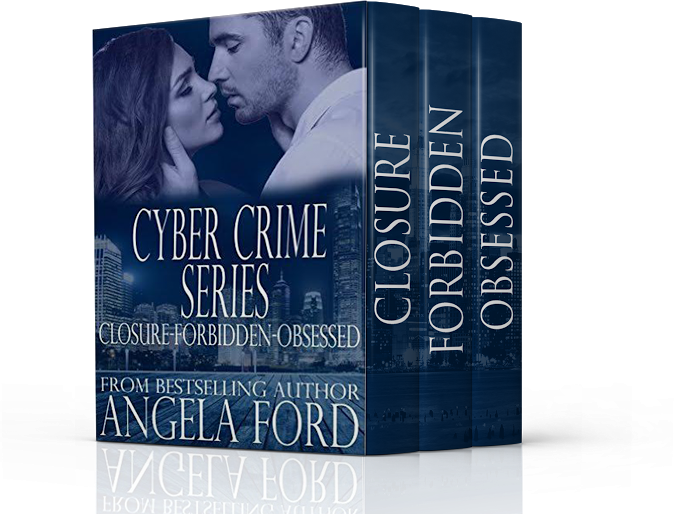 The FBI cyber crime series continues after Jess shoots Trevor Marshall in her kitchen. The man responsible for three murdered teens in the Bay area, her parents and her adopted daughter’s parents. Ten years before he stalked her without her knowledge. Her father kept it from her to protect her and sent her to the west coast for college. Marshall murdered her parents in his attempt to find her. 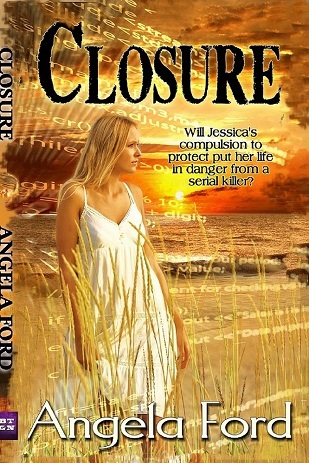 Ten years later he’s successful but Jess is a compelled FBI profiler who hunts internet predators. One hot steamy night weaves them into tangled sheets. 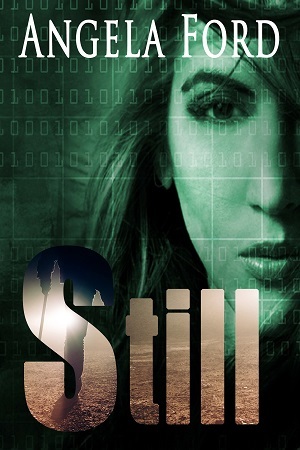 Click on the book cover for your copy. Available in eBook, Paperback or Audio. Deceit, greed, secrets, and in the midst of all the turmoil, two strangers find an attraction. But one that puts them both in danger. FBI undercover Narcotics Agent Brett Donovan discovers a lead in Mexico that brings him back to New Jersey. His assignment--to protect Lauren Reynolds. Brett lives for danger. Lauren lives for new shoes at Saks. An attempt on her life forces them on the run. Will Brett be able to keep Lauren alive? 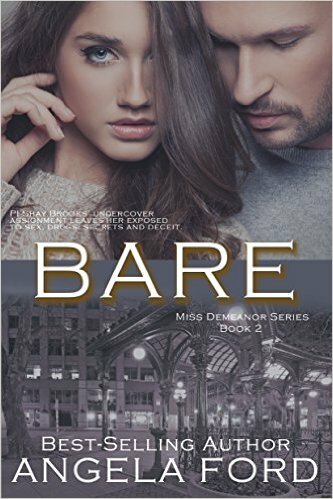 Will desire be enough when they are from two different worlds? Or are they? Don's voice is the sound you've been looking for!His deep voice resonates with authority. Add in his wide range to tone things down and you have the perfect sound for your needs. Don can do trailers, commercials of all kinds, business narrations, and even audio books.